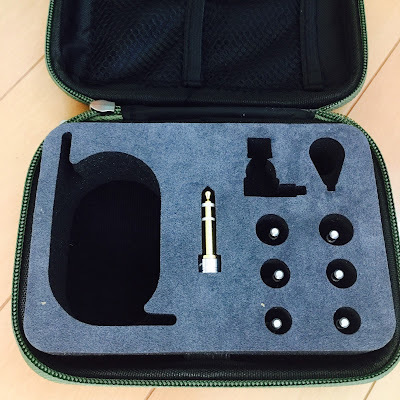 The case is solid and quite large, one would perhaps need a nice small daily travel case for easy commuting. 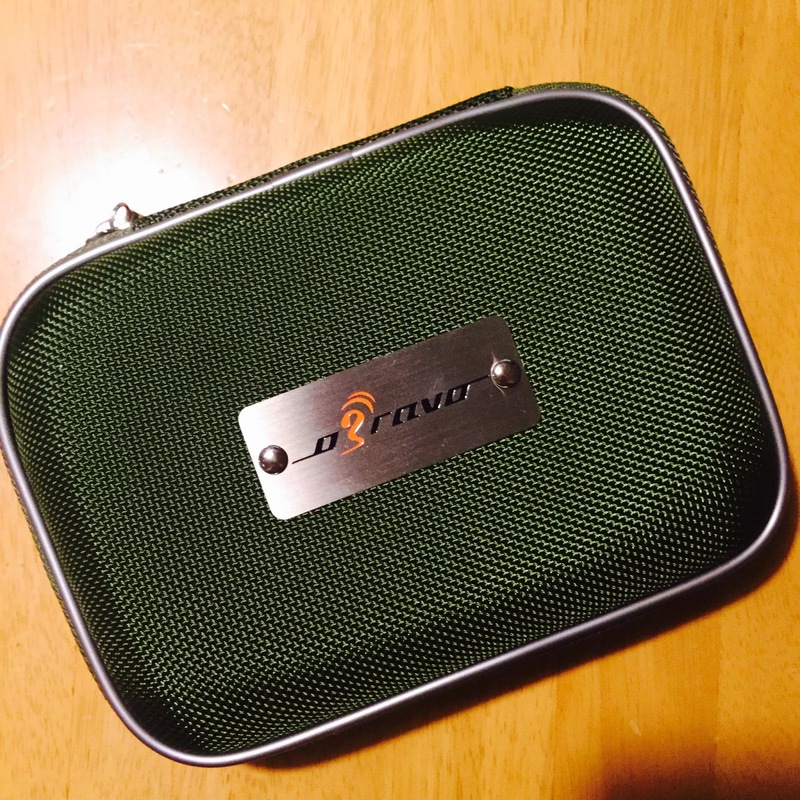 The oBravo case is about the size of three usual sized cases. 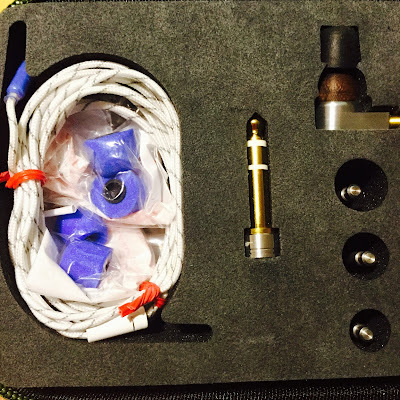 The IEMs themselves are snuggly and safely packed inside. It is a nice idea to have them arranged at different angles to showcase them. An interesting choice of cable outer material somewhat resembling a shoe lace. Having the cable sleeve in a black material might take care of the look. Extra attachment for plugging them into a home system. A generous assortment of tips to play with. What are the six metal bolts for? 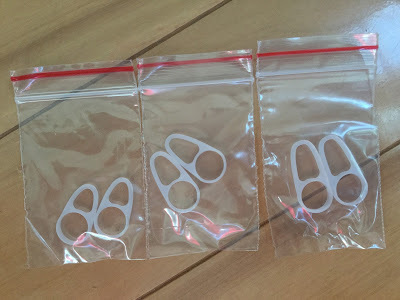 I do believe they are to hold tips that are not currently in use, correct me If I am wrong. 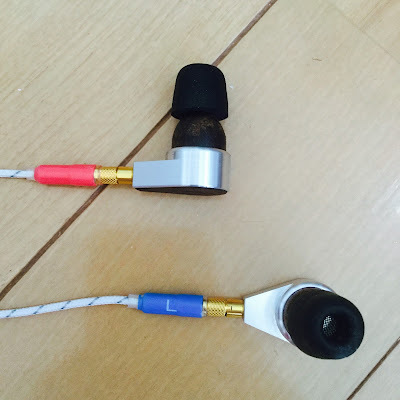 They are quite uniquely constructed, from the size, shape and the way the cable connects to the earphone. Either earphone can be connected as the cable does all the work and the earphones themselves are identical in shape. Quite large, they made me feel like Frankenstein but with the bolts protruding from my ears rather than my neck. Not as bad as the TF10 were, still they don`t feel awfully flush against my ears. 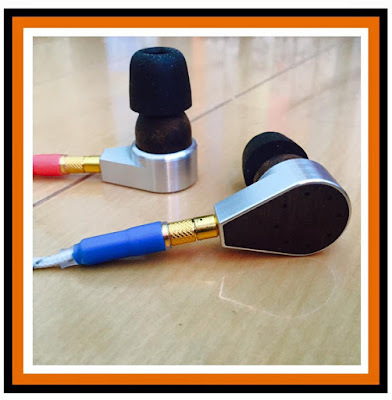 Construction is more than acceptable, these are made for sound, not for casual use or to be thrown around. They have a nice heftiness to them, like a lightweight axe. 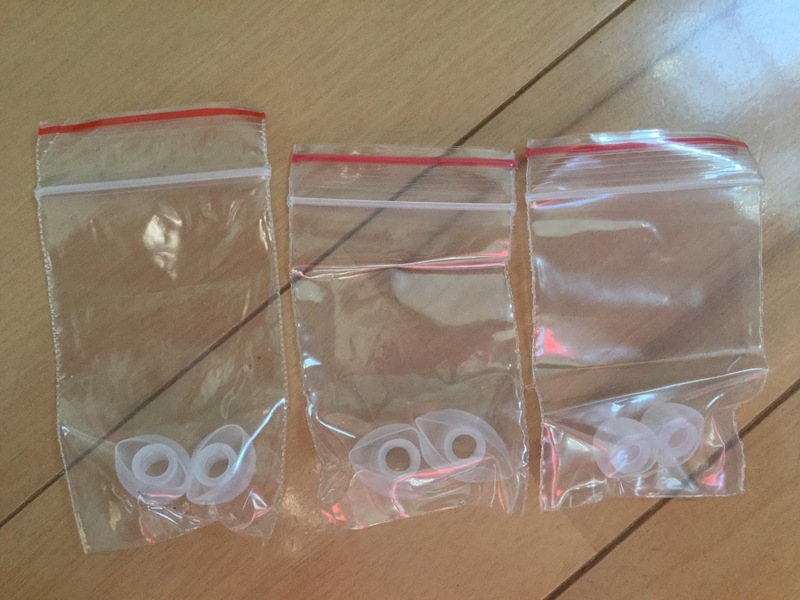 These are designed to hang down, I myself have been accustomed to the popular over the ear style. Still these were comfortable and I could not complain. They stayed in place with no problems, even not moving whilst shaking my head and jumping up and down whilst using the Comply tips. A nice range of foam and silicone tips were provided, a friend recommended I stick to the foams. 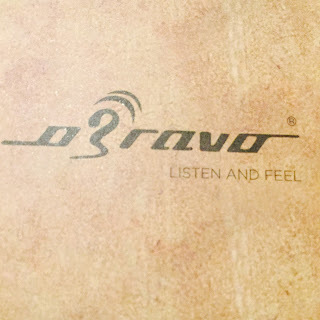 I found the oBravo to be a great performer. 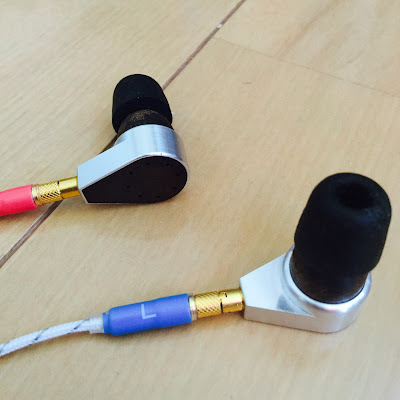 Many have raved recently about these earphones of late. 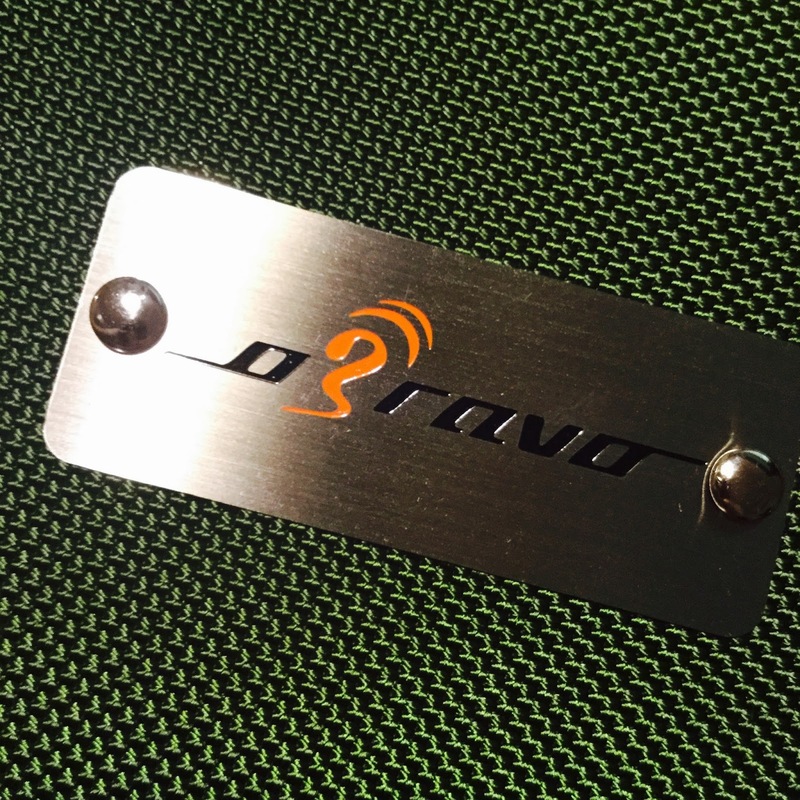 oBravo have several models ranging from approximately US$ 600 up around US$3000. The Erib-2W clocks in at ¥150,000 or US$1500. 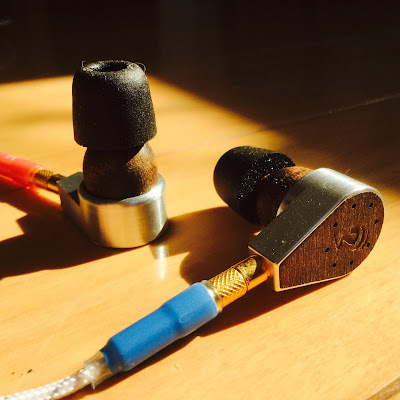 It is certainly smooth and enjoyable to listen to. A well rounded and wide soundstage. A nice deep bass and sub bass are present. 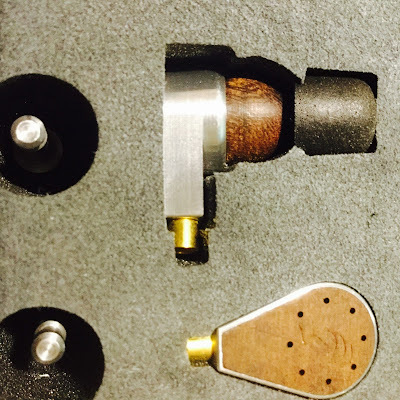 It is a subtle IEM as in it does not force itself on the listener, earlier listening sessions whilst pleasurable were not earth shattering, the beauty of the presentation of the music creeps up on the listener over time. Its smooth in that it removes the harsh, sharp edges but not at the expense of detail. 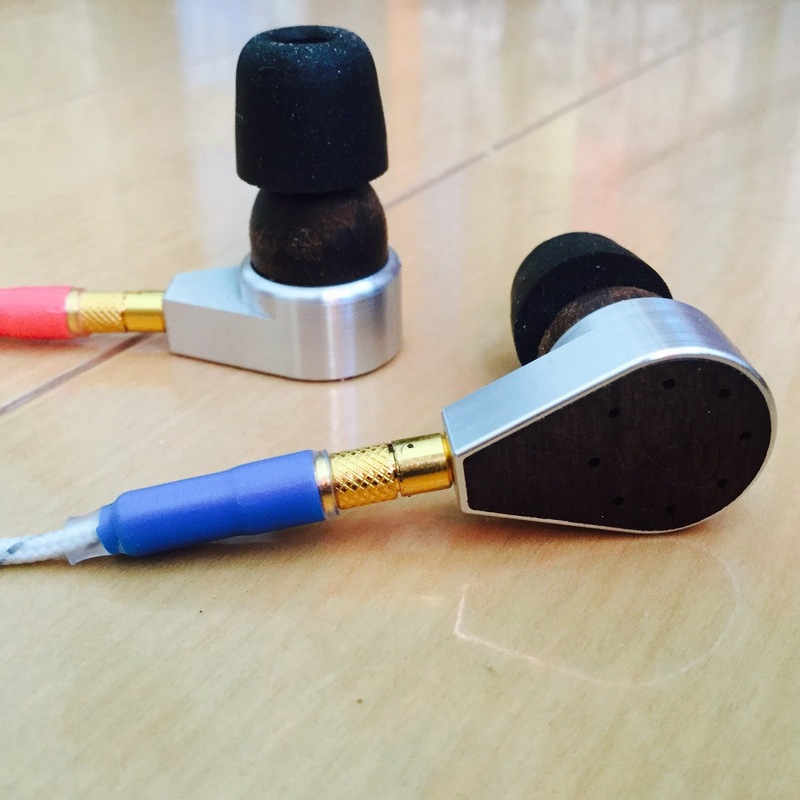 It has the type of analog, organic sound signature that many crave and would certainly favor long Sunday listening sessions without fatigue. The sound stage is not super wide but enough that one can enjoy the music, the instrument separation is is pleasing to the ear. It has a warm sound to it, but not in the traditional sense, there is still detail. It is like listening to old stereo system or an ipod 5G, returning to that analog sense. Certainly there is not much of the digital sense leaking into the sound. There is a hint of cloudiness at times which could be put down the recordings I was listening to or a result of warm analog design of the sound signature. At other times with music such as The Cardigans, The Pixies and Norah Jones the soundstage becomes more open and airy. Mids are silky and the highs are present enough without becoming sibilant or extended in harshness. 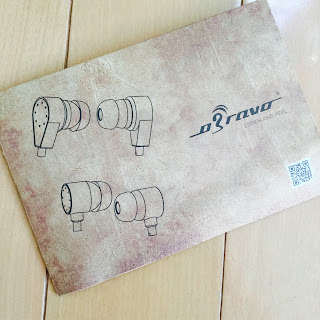 All in all the Erib-2W seems to be a well balanced earphone with its own in house sound which I suspect is similar to others in the oBravo line up. Smooth, organic with a hint of space. The oBravo Erib-2W is a great performer perhaps trying to punch a little higher than its price bracket. It is well made, although the cable outer material seems a strange choice, but that could be more to do with its color than function, I am sure If it was in black I would not have noticed so much. It is a smooth performer with hints of analog and an organic signature. Slightly on the warm, full sound side it can be listened to for long periods without fatigue. 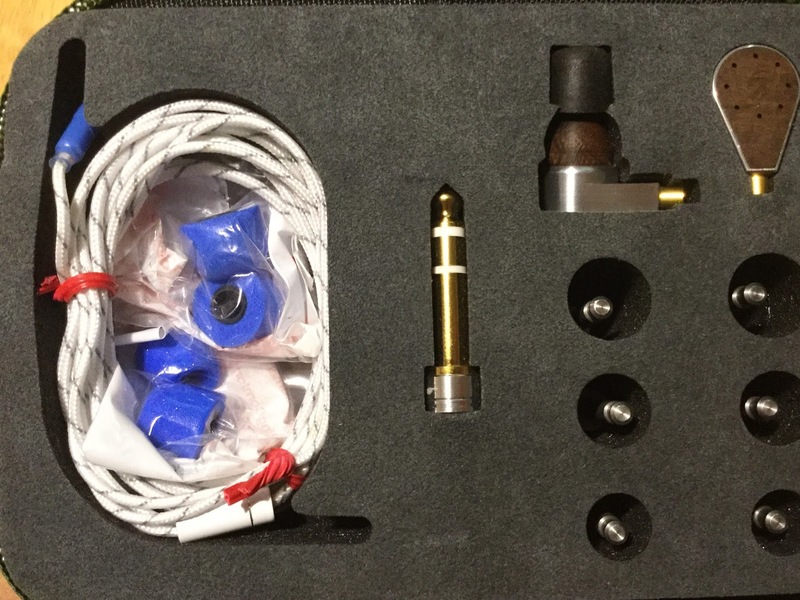 They need a bit more volume than my other IEMs. It takes a while to get used to the style of how the music is presented, but once one does it gives way to a pleasurable listening experience. 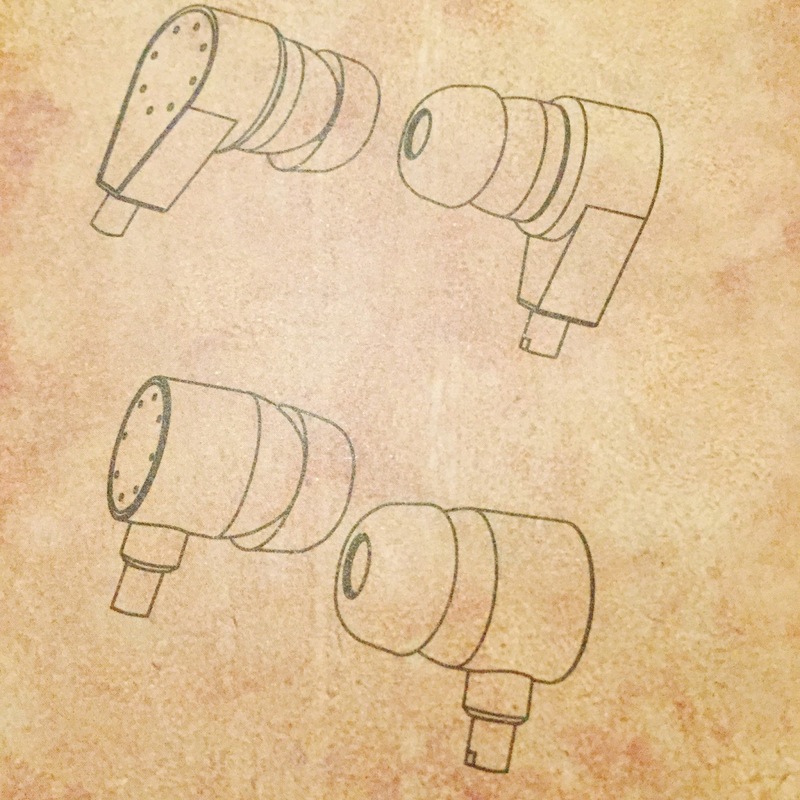 It is not a reference earphone but also does not stray too far away from an accurate portrayal of the music. 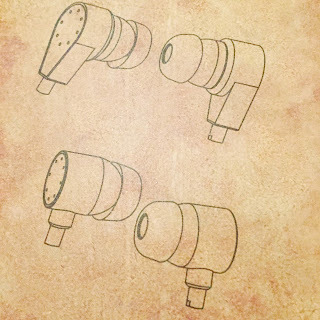 The mystery items are wings for your ears. You put them on the driver shells and they help you have ideal insertion depth. You probably missed out on some soundstage on these, as they are not meant to be fully inserted like you would most IEMs. 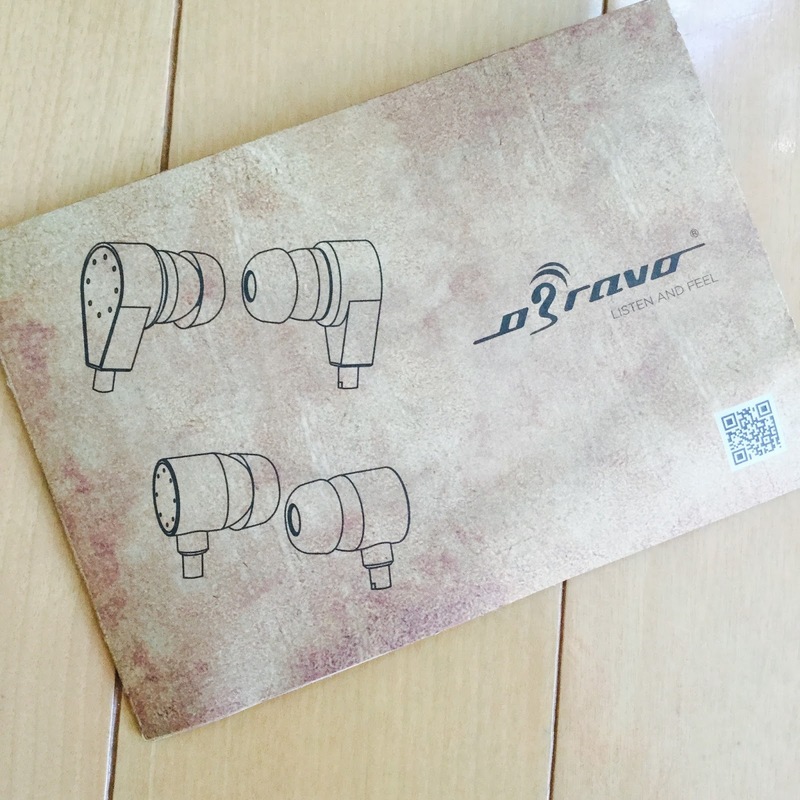 The partial insertion gives oBravo's headphones an enhanced soundstage that is quite impressive. 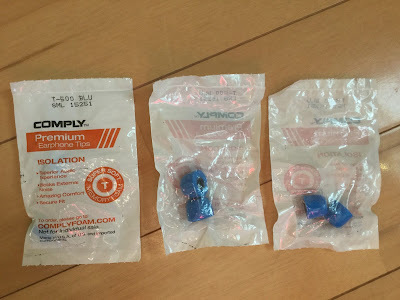 I've reviewed the ERIB-2a and the EAMT-3w and both were lovely sounding, though I rated the more tactile aggression when called for on the ERIB-2a and found the price for performance more acceptable. 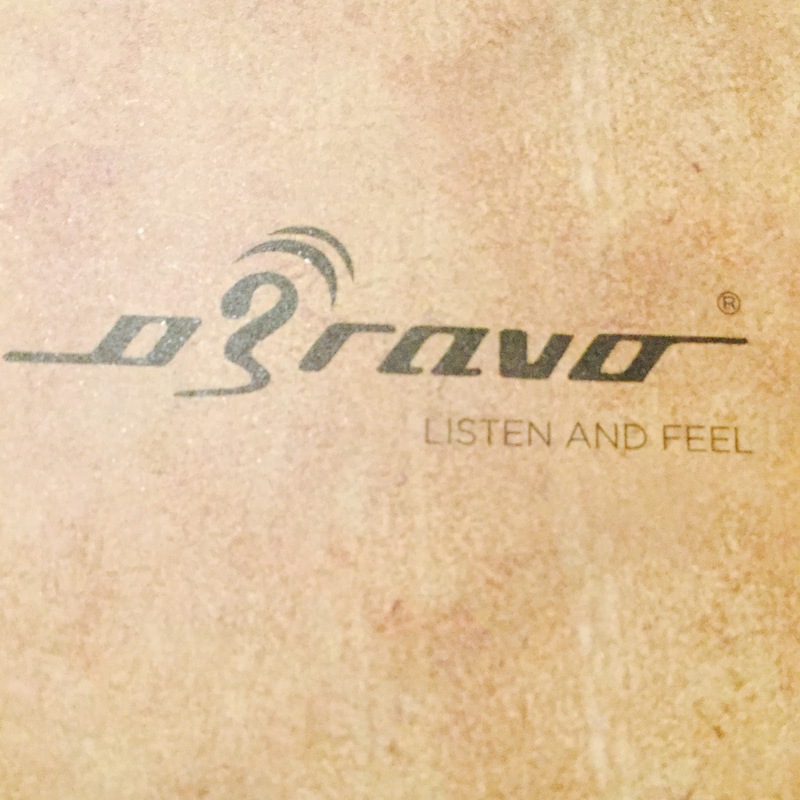 Glad you liked them, oBravo's line-up has been drawing a bit mixed reviews. I love the ERIB-2a and must add one to my collection at some point.